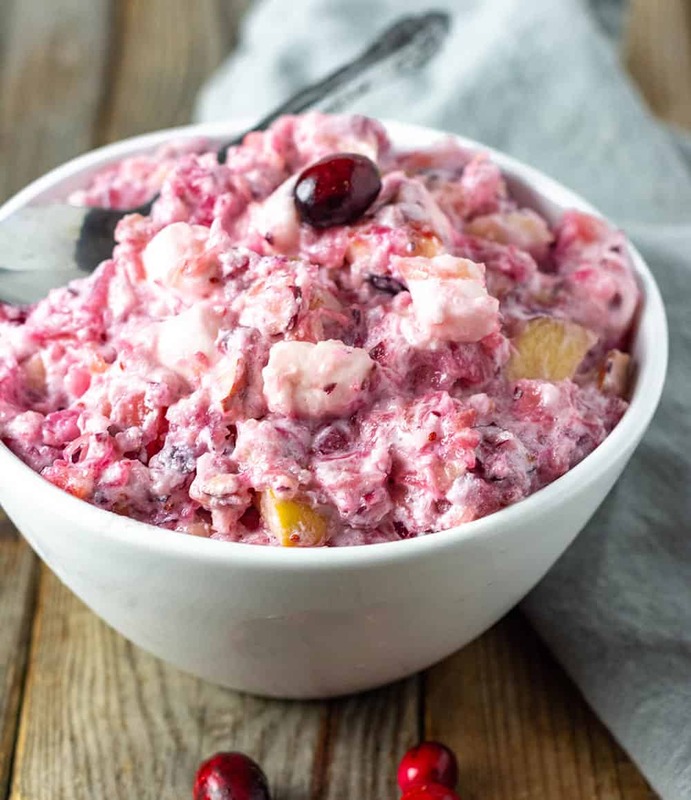 Vegan cranberry fluff also called, cranberry salad, millionaire's salad, is the perfect Thanksgiving holiday side, chopped fresh cranberries, crushed pineapple, chopped apples, grapes, pecans, vegan mini marshmallows and coconut whipped cream. 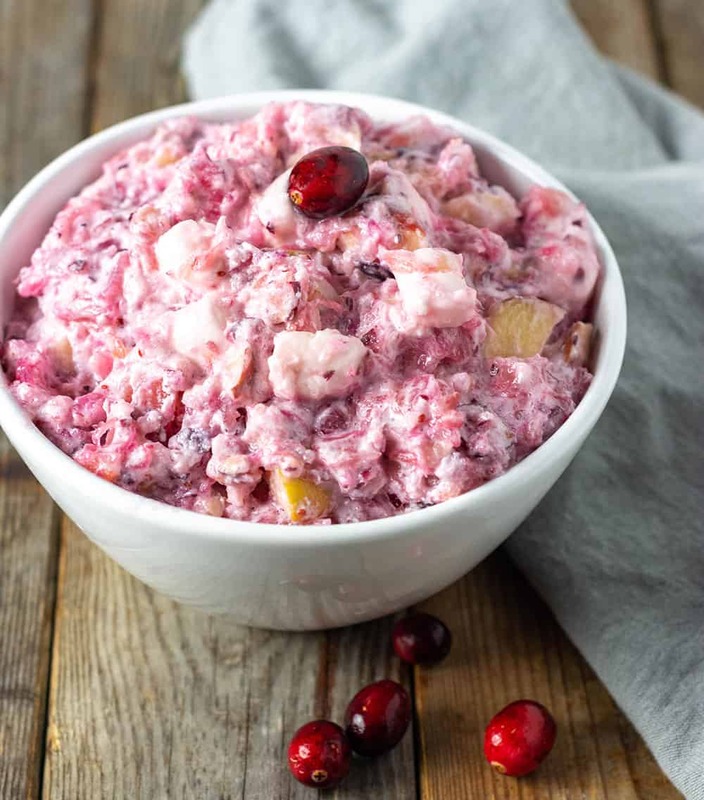 Now you can enjoy this vegan version of your favorite classic cranberry fluff salad with the perfect blend of sweet, tangy and creamy. 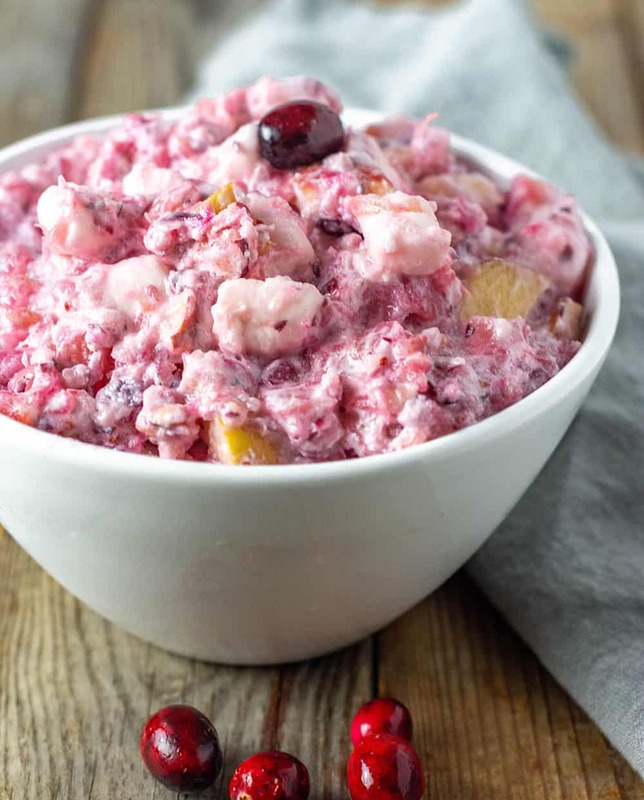 This creamy cranberry salad reminds me so much of the amazing ambrosia salad that I had weekly at church potluck many years ago. Cranberry salad recipe should be on every Thanksgiving or Christmas Feast. Personally, I treat it like dessert even though it is traditionally served as a holiday side. 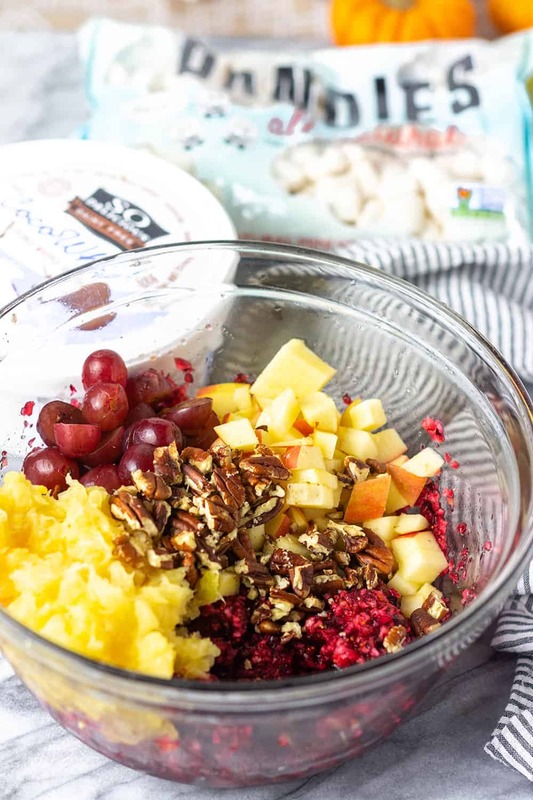 This year I decided to bend the rules and include cranberry fluff salad, a festive fruit salad, after tinkering with different recipes I saw online I decided to go with a loaded recipe that includes, crushed pineapples, chopped crunchy apples, grapes, pecans. It will go well with Mashed Potatoes, Lentil Meatballs. 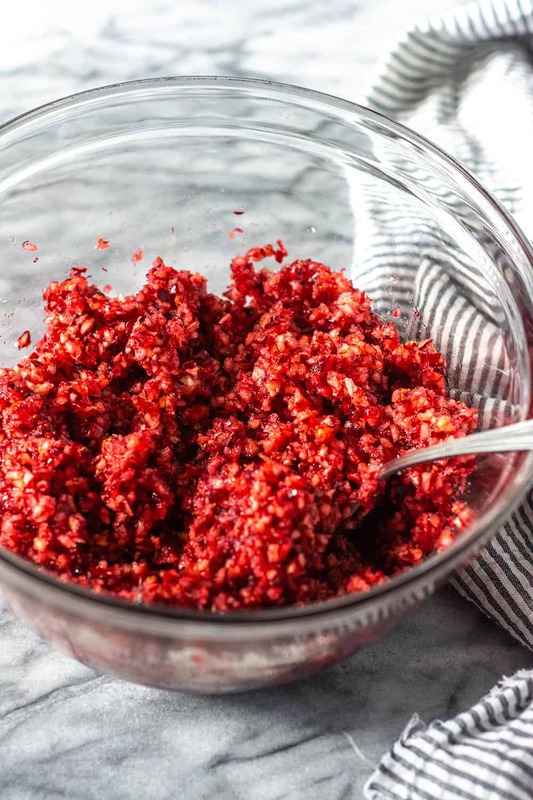 Traditionally vegans weren't able to enjoy cranberry fluff salad because it contained traditional dairy whipped cream or sour cream and cream cheese. Also, the marshmallow contained gelatin made from skin, cartilage, and bones of animals. 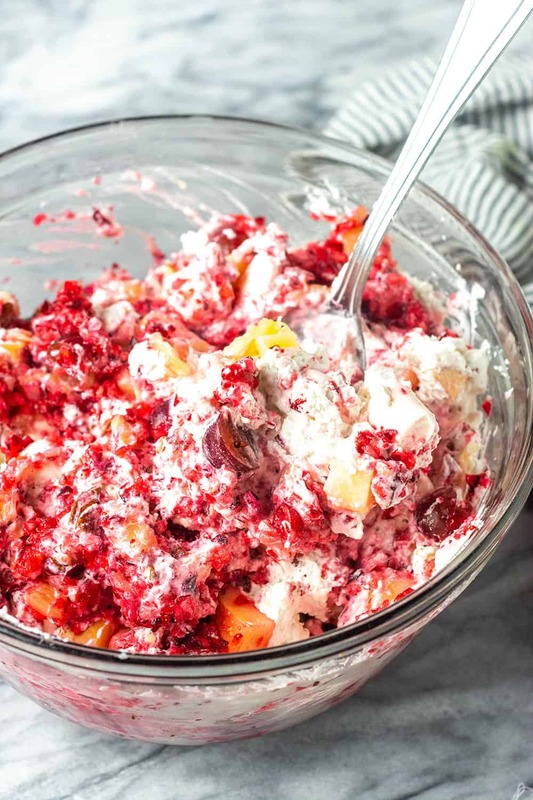 Thankfully it is so easy to convert traditional cranberry salad recipe to a plant-based version adding store-bought vegan mini-marshmallows and vegan coconut whipped cream. You can actually make your own coconut whipped cream by sticking 2 cans of coconut milk in the refrigerator overnight, the following morning open the cans carefully and drain off the clear liquid. 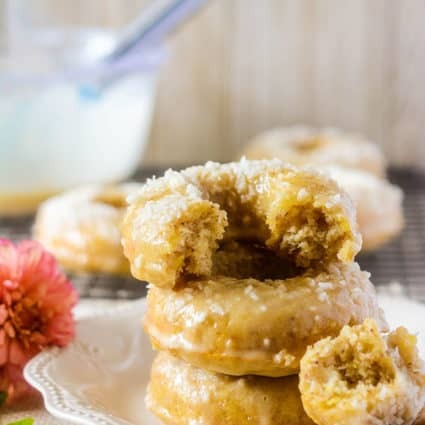 Scoop out the thick white coconut cream into a bowl and whip with an electric mixer until light and fluffy. 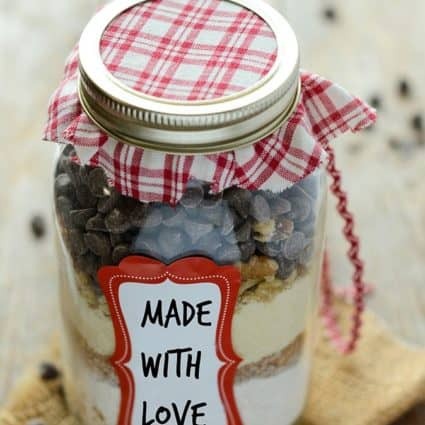 You can also make your own vegan marshmallows but this is a recipe that you can make last minute, you just dump the fruits and crushed nuts in a bowl and stir in the Cocowhip and marshmallows. 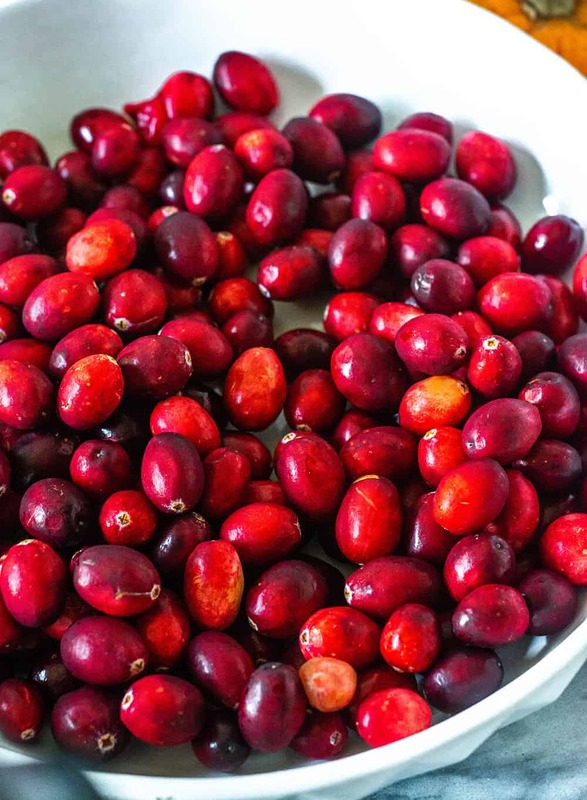 Wash and drain cranberries, place them n a food processor and chop into small pieces, Scoop cranberry into a glass bowl, add cane sugar and stir. Cover bowl and refrigerate for 2 hours or overnight. Drain pineapple, chop apple, grapes, pecans. Stir into cranberries along with the marshmallows and fold in Cocowhip. Serve immediately or store in a covered bowl in the refrigerator. 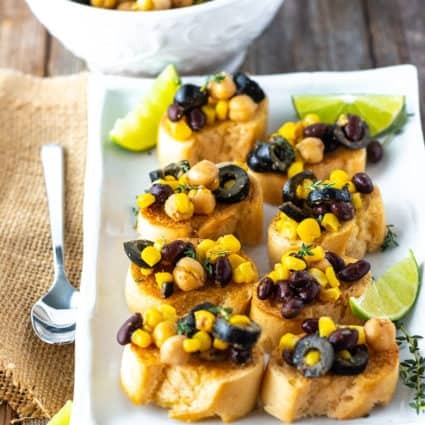 Go ahead and add a fruity side dish to your holiday menu, you won't regret it! 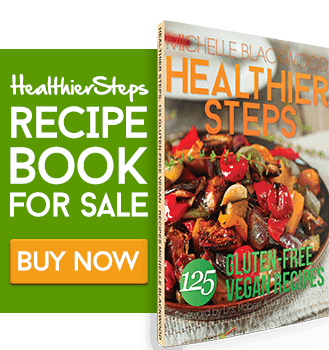 If you make this Vegan Cranberry Fluff recipe snap a photo and hashtag #healthiersteps — we love to see your recipes on Instagram, Facebook & Twitter! Place cranberries in a food processor and chop into small pieces, Scoop cranberry into a glass bowl, add cane sugar and stir. 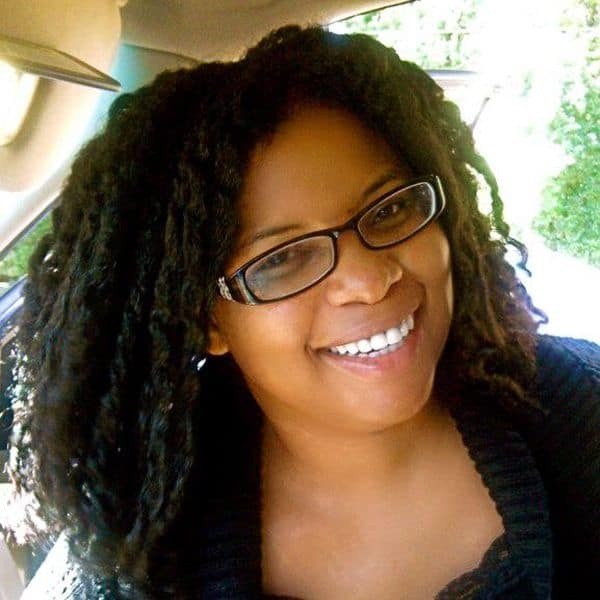 Thank you for making my childhood favorite recipe vegan. It’s so delicious! Angela I’m so happy you enjoyed it. Thank you for your feedback.